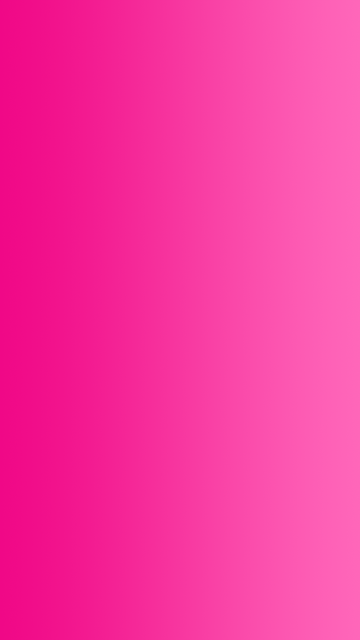 Smooth Pink Wallpaper For Your Mobile Phone! Download our free pink wallpaper for your mobile phone right now! This high quality, custom designed wallpaper for your mobile phone is sized 1080 x 1920 pixels in dimension that ensures stunning, full hd resolution display on your mobile phone's home-screen and/or lock-screen. 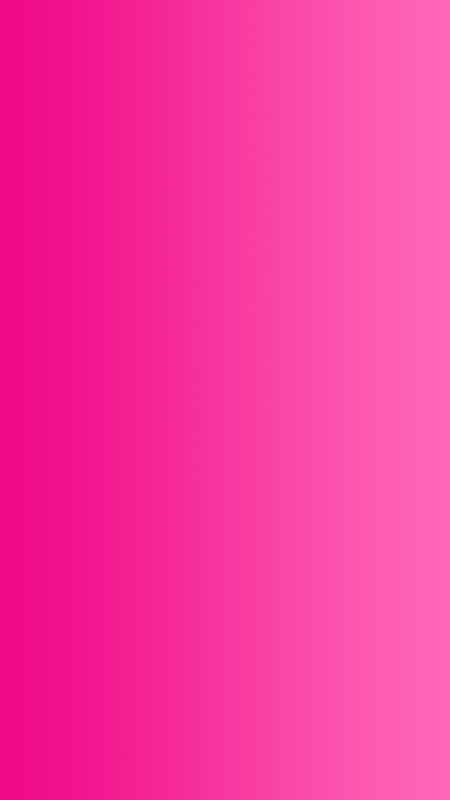 This free hd pink wallpaper for your mobile phone may be downloaded for your own personal use.